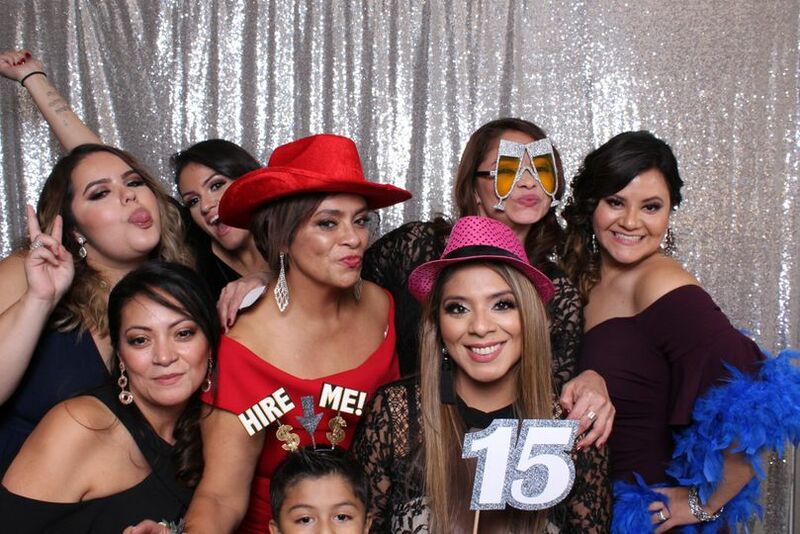 Based in Cicero, Illinois, Insta-Selfie Photo Booth offers open air photo booths that will add fun to your wedding reception. 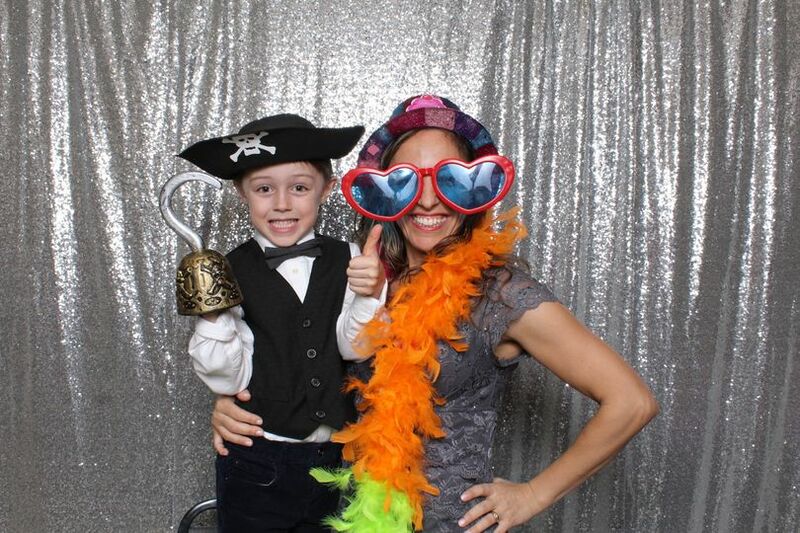 The photo booth can be tailored to match your wedding style and theme, along with custom photo strips you can use as favors. You and your guests will walk away with high-resolution and high-quality images to remember your big day. Insta-Selfie Photo Booth provides a professional operator who will be on-hand throughout your wedding reception to help you and your guests. 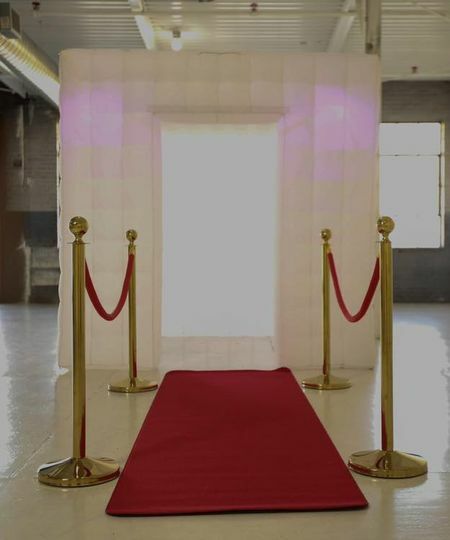 There are a variety of backdrops and themed props available to select from. The custom prints and GIFs will be ready instantly with the option to share to social media. Your guests will have access to unlimited reprints of the photo strips and you will receive a CD/DVD of all the fun images that were taken. Amazing people. Reasonable pricing. Very dependable. Overall, a great asset for any type of event! 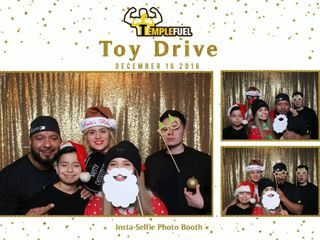 Thank you for making my daughter’s birthday party a hit! This was the most enjoyable and affordable part of our wedding! All the guests had a great time and we got some unforgettable pictures out of it. 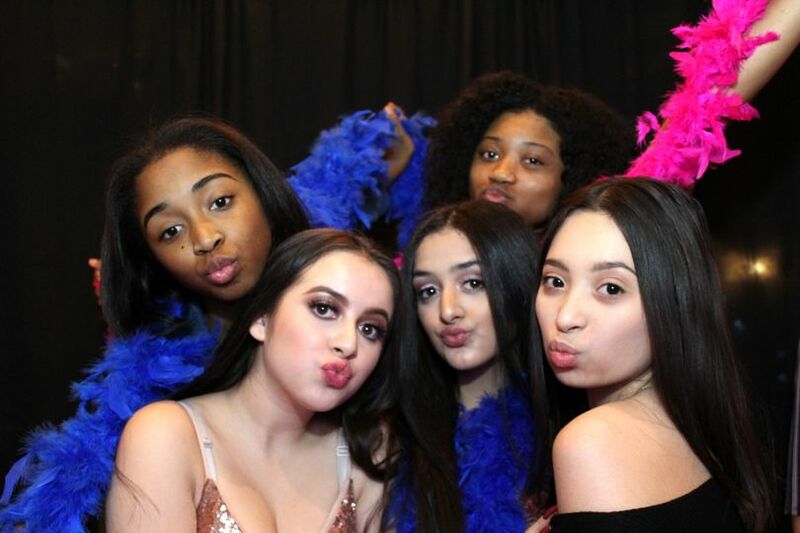 The photo booth album was an amazing memory to keep! So profesional and well done. Thank you for the amazing experience and work.! 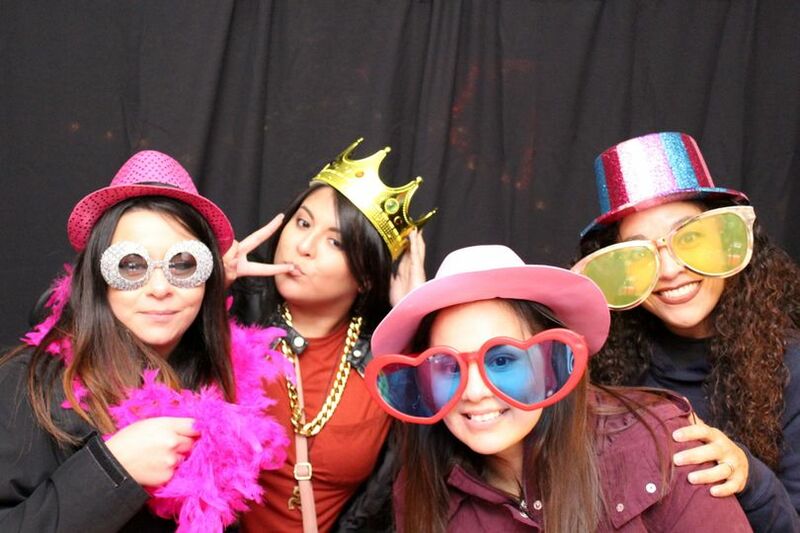 Everyone enjoyed the photo booth. Alicia and Martin were such a pleasure to work with. So professional.